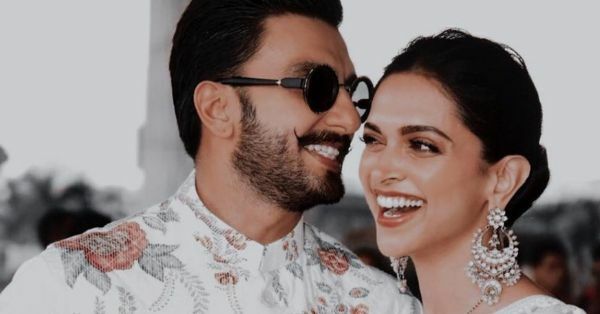 Ranveer Singh Moved Into Deepika Padukone’s House After Marriage For The Sweetest Reason Ever! Even after the big day, they've had a terrific time, walking hand in hand colour coordinated, relaxing on their honeymoon and celebrating each other's successes. Even on Instagram, their banter is continuing and they've got their Gully swag on! But not just social media, both Mastani and Bajirao have been gushing over each other during interviews too. During a recent chat, Ranveer said, "I’m loving it and highly recommend it. I have been married to Deepika in my head for years now. 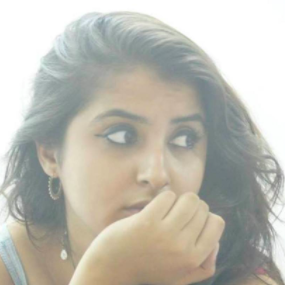 Just a few months into our relationship, I knew she was the one for me and I wanted to spend the rest of my life with her I had committed my life to her well before the rituals. I was waiting for her to be ready for it." He also explained why he broke the patriarchal tradition of the girl moving out of her house and moved into DP's house instead. He said, "The most sensible and convenient thing was for me to move into her set-up. She is comfortable there and I don’t want to displace her. I always try to give her priority." Awwww. Men, I hope you're taking notes! After Deepika's bout with depression, she had spoken about how important her space and comfort was so it's great that Ranveer accepts it fully. That's what a good partnership is all about, right!? DeepVeer, you guys are the dream. More love and power to you!